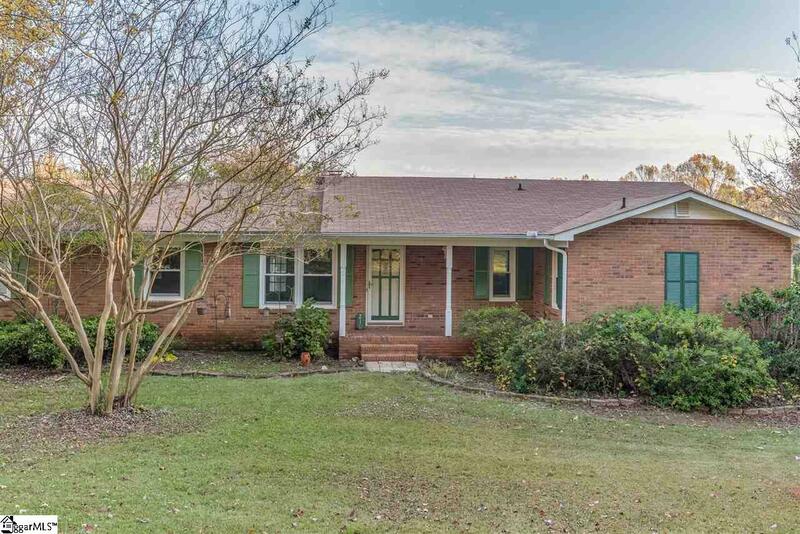 Immaculately maintained, one owner custom built brick ranch home on 1.4 acre lot! All surrounding homes are all on oversized lots, as well for maximum privacy! 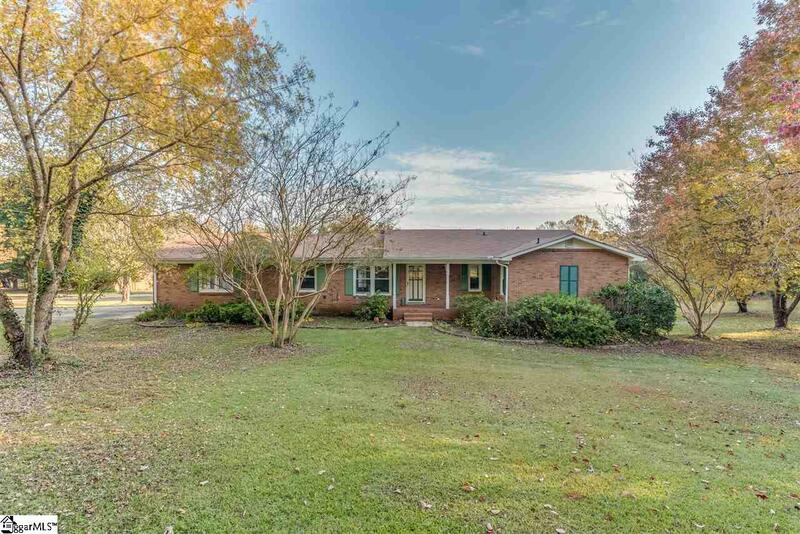 Located on a low traffic "circle, this home is right off Gowan Road and close to New Cut and Asheville Highway! The full basement is already set up for a full in law suite/teen suite with kitchen, bathroom, and bedroom with dual closets! Home has over 3250 square feet of living space! The main level of the home is very bright and cheery! 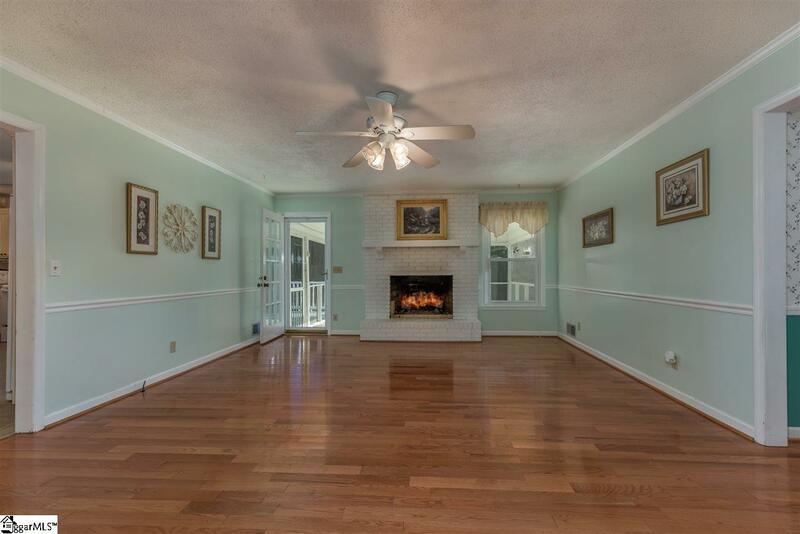 The living room has gleaming hardwood floors, crown molding, gas log fireplace, and built in shelving! There is a door off this room to the screened in porch and grilling deck with low maintenance, vinyl handrails. Vinyl replacement windows have also been installed. The eat in kitchen was updated approximately 10 years ago per seller. It features an abundant amount of dovetail constructed Kraftmade cabinets, crown molding, bar seating, plenty of neutral counter tops, cute shelves with baskets, and pantry closet. No doubt you will greatly appreciate the size of the massive laundry room with laundry sink, shelving, built-ins, and even a built in ironing board! There are three bedrooms on the main level. The master suite has a walk in shower, walk in closet, and is a great retreat after a long day! The two secondary bedrooms are nicely sized, and one has a walk-in closet. The secondary bath has dual vanities and a linen closet. Downstairs you will find a large recreation/living room that is open to the kitchen. This will be a great spot for when extended family comes to town or would make an amazing man cave/movie room! There is a fireplace also, in this space. The oversized bedroom that is downstairs features new carpet and two very large closets. This is a finished basement, but there are two mechanical rooms that provide excellent storage spots for an extra deep freezer or anything else bulky! A full bath with shower/tub combination completes the basement level, and will be super convenient if you are out working in the yard! Speaking of the yard! 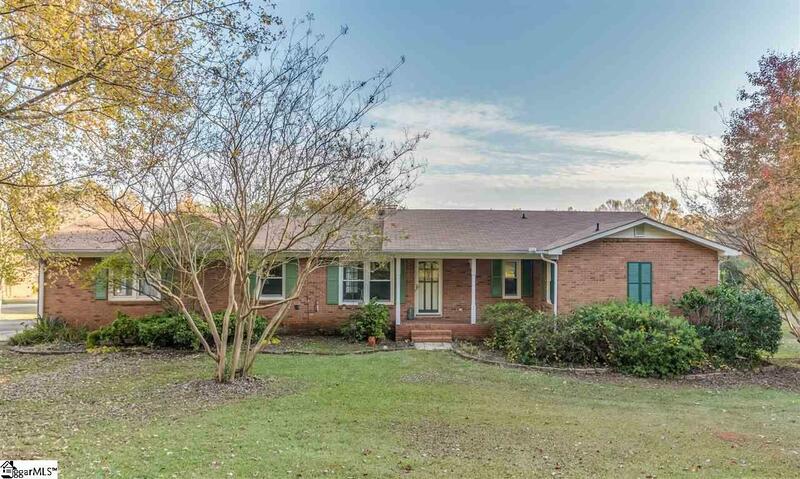 There is so much room to play, a very private rear lot lined with leyland cypress, and mature landscaping. Ask the listing agent about the Zero Plus Loan that will save you thousands in closing costs on this home! Per seller, septic pumped August 2018.